Life with a little one around is never boring. Parents of babies and toddlers need to be prepared for anything - but you know what? Don't be stressed when everything seems to come right at your face. I know it can be really hard to believe, but it's true. The parenting gears start clicking into place and before you know it, you have a teenager on your hands! And I mean that with all the love in the world. 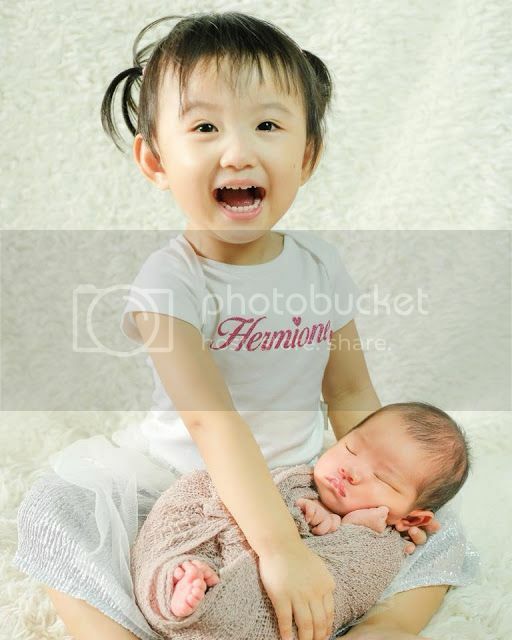 In the blink of an eye, Hermione & Miya have been growing up too fast for my liking, and it does seem that Hermione too is bent on following their footsteps. She has been getting more and more adept at using her voice, and man, she comes up with the most endearing things that belie her 2+ years of age. At the end of the day, like any other parent, I want the best for my kids. And diapers are one of those things that fall into this category, simply because choosing the right diaper for your child is one of the first and most important decisions a new parent can make. An inferior brand really does not wick away moisture, and you will end up changing the diapers more frequently, indefinitely spending more money. Clinically proven to help prevent diaper rash, Huggies Gold Pants will guard your little one against skin irritation. It's created for better comfort because it fits well to every baby with that stretchy waistband that allows air to flow through while wearing them. Even better, thanks to an improved absorption core, the new diapers come with a super absorbent gel that locks fluid in to keep baby's skin dry for up to 12 hours! I feel better already, knowing that Miya’s diaper is not going to leak in the middle of the night, and that means extra time for my beauty sleep. But for me, the real test of what a diaper can withstand comes after a long, restful (or restless) night. This is typically the time when my little princess manages to have some kind of a diaper…err…poop explosion? So to know that the Huggies design is MADE for up to 12 hours of absorbency is what I like to hear! Nevertheless, it's material is soft & smooth that doesn't give my baby any red marks/irritation! 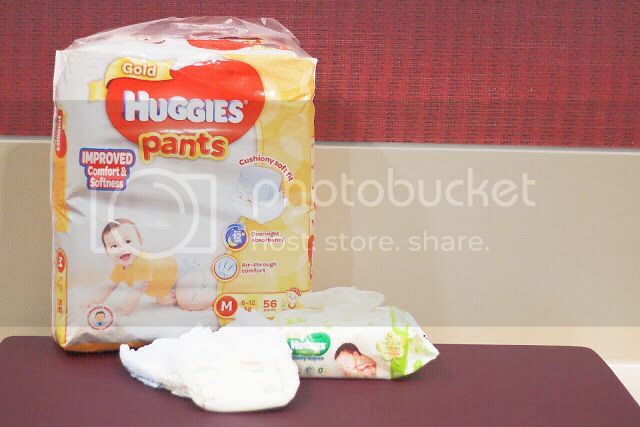 Huggies Gold Pants is living up to all the hype: no leaky mess to clean up so far…so…so far, so good! This new design is exclusive for one happy momma :). 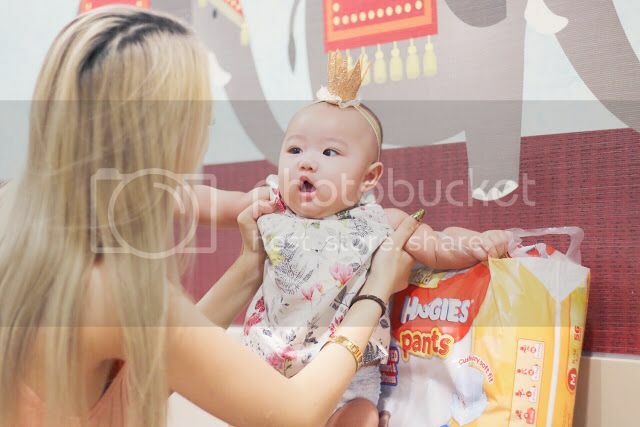 But what really got me applauding in approval is the new stretchy waistbands that the new Huggies Gold Pants sport gave the little one no suffocating feeling after he/she taken his/her meals. How many times have we mourned the loss of a perfectly unused diaper as a result of a malfunction of its waistband flaps - either due to the child's active movement or our accidental ripping? The new Huggies Gold Pants now come with a stretchable waistband that helps fit to your baby's waist contour comfortably and naturally, so that he/she will be able to move about more freely. 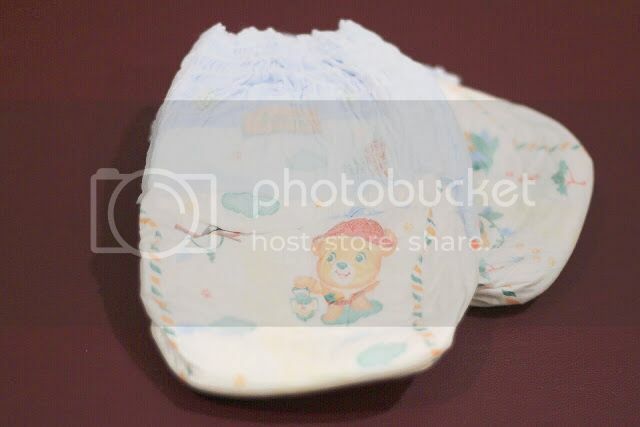 That’s why I was elated to find these particular Huggies Gold Pants that offer a new stretchy waistband for an all-around fit, along with some extra stopping guards to catch those leaks before they happen. 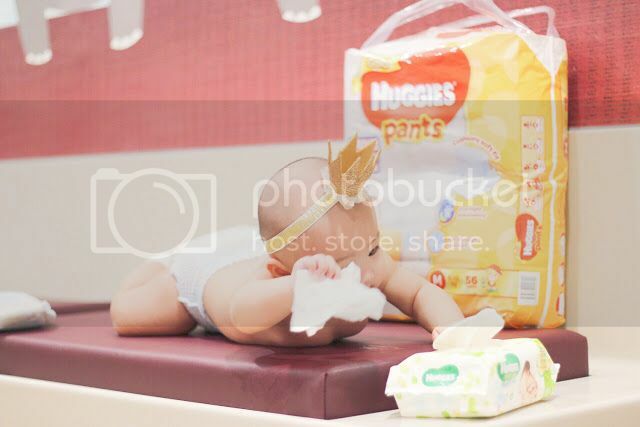 In celebration of babies' new-found freedom when it comes to wearing the new Huggies Gold Pants, simply sign up with Huggies Club to receive Gold Pants Sample Pack! Request for your free sample for your little one HERE! Meanwhile, Huggies is giving away FREE Tula Carrier worth ($209) to 5 lucky winners!!!!! 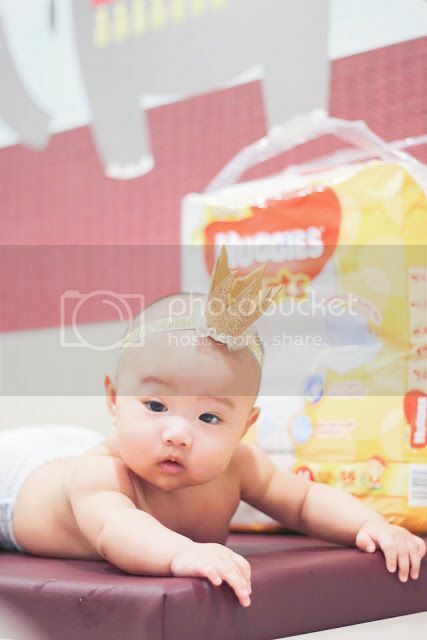 Unleash the freedom in those diapers for your baby with Huggies Gold Pants today! 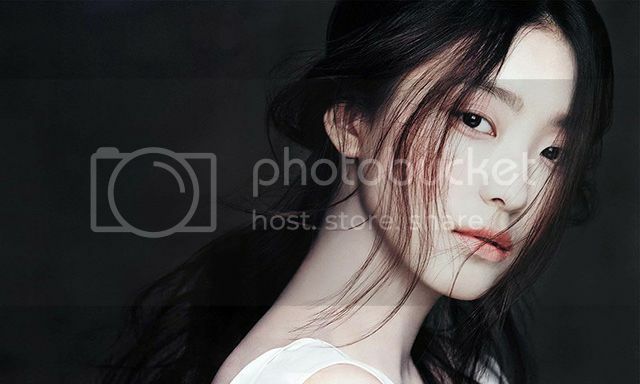 Is There a Need to Detox Your Skin?